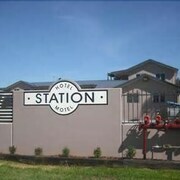 Situated in Kurri Kurri, this motel is 0.9 mi (1.4 km) from Kurri Kurri District Hospital. 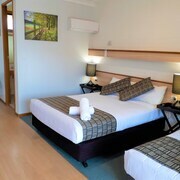 Situated in Rutherford, this motel is 15.2 mi (24.4 km) from Hunter Valley Zoo and 17.5 mi (28.2 km) from Hunter Valley Gardens. The location is good. It was clean, but a little noisy. 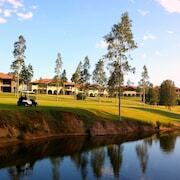 We had a great time at Cypress Lakes with the accommodation and location being excellent. Unfortunately we were let down by the service in the bistro on the night we attended, whilst the food was excellent the service was very poor. When we tried to order at least two of the staff could not operate the till/ordering system, our bottle of wine ordered did not arrive and we had to go and ask for it. 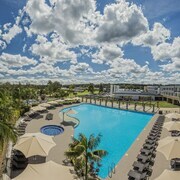 Which hotels are closest to the Kurri Kurri airport? 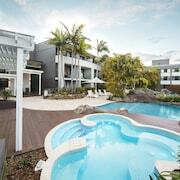 Where to stay near top Kurri Kurri attractions? What kind of hotels are in Kurri Kurri? 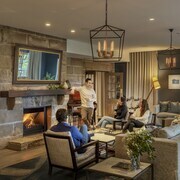 Which hotel chains are in Kurri Kurri? Visitors to Kurri Kurri are sure to enjoy the shopping. 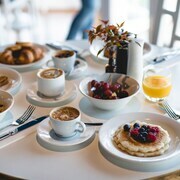 Tourists can also enjoy the city's coffeehouses, wineries, and bars. 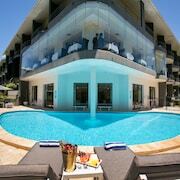 Places to visit in the larger region include Hunter Valley Zoo, Maitland Regional Art Gallery, and Gartelmann Wines. You'll also find Winter Art Bazaar and Aerohunter in the area. 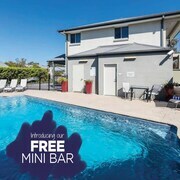 Kurri Motor Inn - With a stay at this 3-star motel, guests can enjoy access to free parking and a café, along with free WiFi. It's a favorite with Expedia travelers for its overall value and helpful staff. 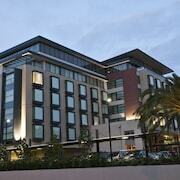 What are the most popular hotels in Kurri Kurri? 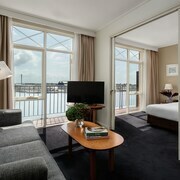 Are there hotels in cities near Kurri Kurri? Explore Kurri Kurri with Expedia.com.au’s Travel Guides to find the best flights, cars, holiday packages and more!